Color psychology is not an exact science, but there are basic principles that marketing pros use to sell everything from greeting cards to automobiles. Much of it has to do with color. Yes, the colors you put on your walls, or on your front door, can help clinch a home sale! Humans have emotional reactions to color, and sensory perceptions of color are remarkably consistent. Even though individual reactions can vary, it is acknowledged that some colors evoke generally positive response, while others typically generate a negative reaction. Learning the basics of colors can be as simple as studying the color wheel. Forget about the trends, and rely on your own feelings. All colors are derived from three primary hues: Red, yellow and blue. The way they are mixed and combined results in all the colors of the spectrum, divided into warm and cool tones. And that’s where it can get a bit complicated: Humans are able to perceive millions of different color variations, and subtle differences can result in unique reactions. So, while the simple answer to whether color influences buying decisions is a qualified yes, there is more to the story. Neutral tones are often recommended because they allow people to add their own color personality. 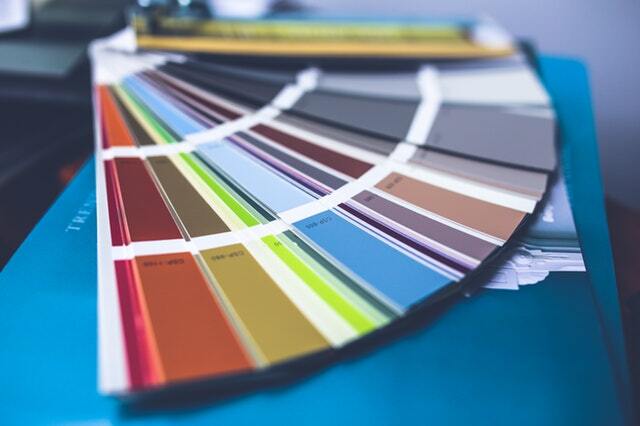 Both on a home’s exterior and inside each room, color plays an important part in attracting — or discouraging — potential buyers, so if you’re thinking of refreshing your home’s color scheme before listing it for sale, it’s wise to study the basics of color psychology. The goal is to appeal to the widest possible pool of buyers, and that’s why real estate agents tend to recommend staying with neutrals. But the “safe” route is not necessarily the only path to a quick sale. Take the time to drive different neighborhoods and visit open houses. Take note of exterior trim colors that seem especially appealing. Study interiors: Look beyond the furnishings and visualize rooms as they would appear empty. 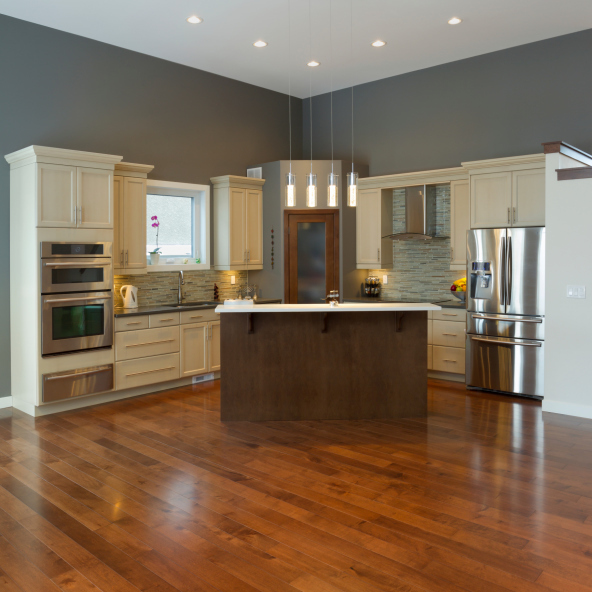 Analyze different color options, and notice that the most appealing homes typically have a unifying theme. That doesn’t mean that every room is the same color, but simply that color choices throughout the home are related and always compatible. By taking the time to assess your reactions to different colors, you can assist your realtor to market your home. If you love energetic red, consider painting your entry door and adding red accents in many of your rooms. On the other hand, if sunny yellow makes you feel happy, emphasize that mood with variations of cream and warm golden tones, with accents of daffodil or saturated sunflower yellow throughout. Color is very personal, just like a home. If your home reflects your unique personality, it will no doubt appeal to others. Your trusted real estate agent will be able to assist you with additional color tips and so much more to help you get the most value from your property.